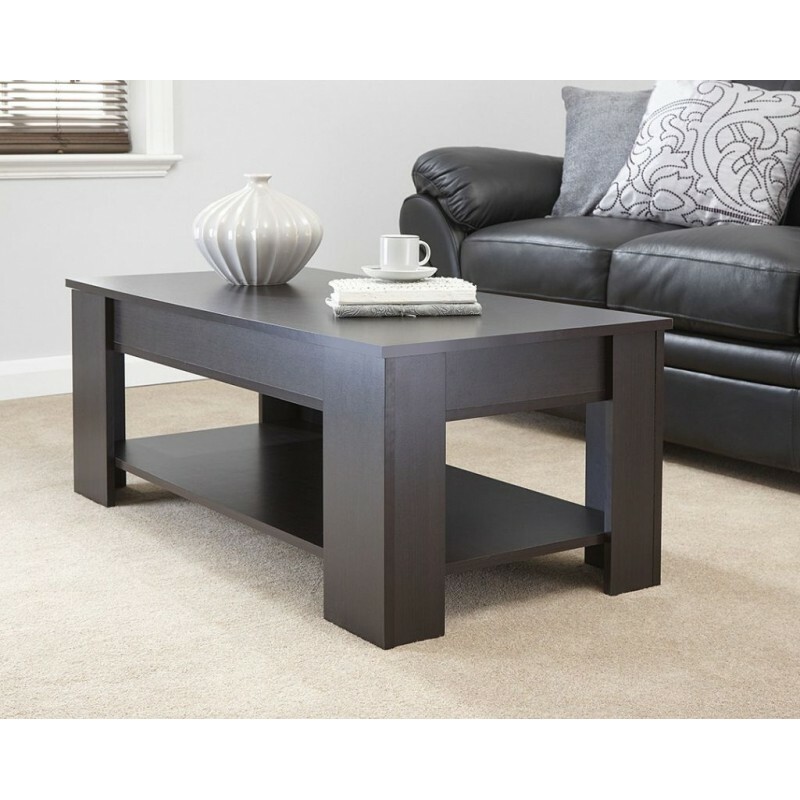 Our modern design Lift Up Coffee Table in a dark espresso brown finish is the perfect addition to your home. 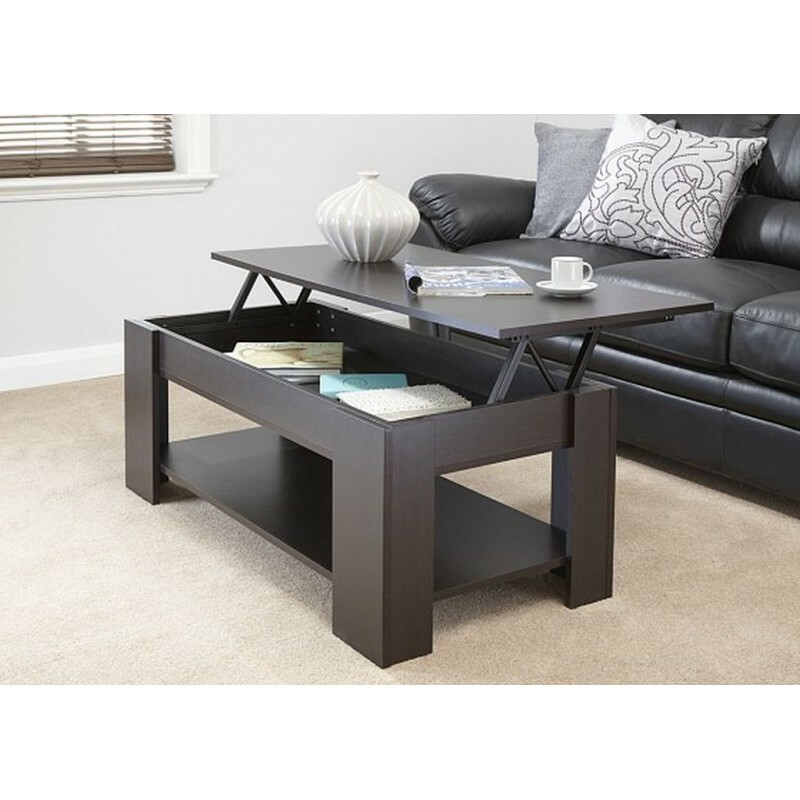 This stunning coffee table features a lift up table top that reveals a spacious storage area which is perfect for keeping your magazines, newspaper, remote controls. laptops etc. 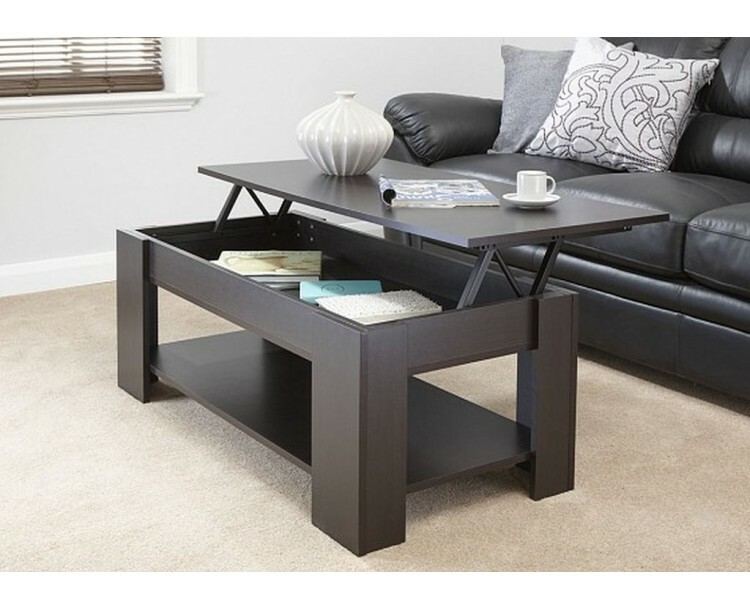 neat and tidy. 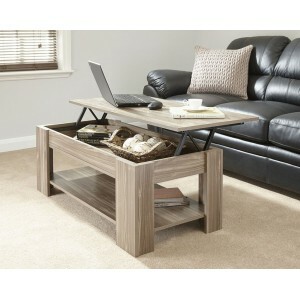 This coffee table will certainly add plenty of character and a modern and contemporary twist to any room.